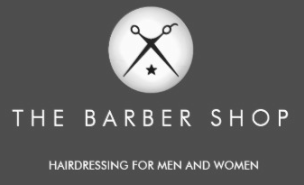 The Barber Shop is a modern hairdressing salon for both men and ladies situated at 93 Kings Rd, Brentwood, Essex. Our team are all experienced senior barbers and stylists with their own specialisations and technical achievements in hair design and colour. 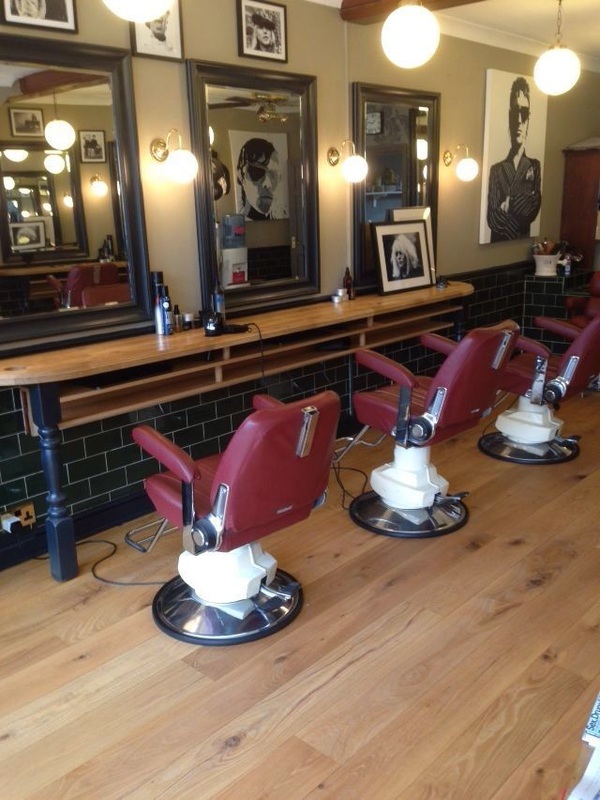 Our hairdressing services range from modern barbering, to hair restyle and colouring services for ladies. We are very much a family business, having been the hairdressers of choice for many generations of our customers. Delivering excellent customer service has always been our priority. 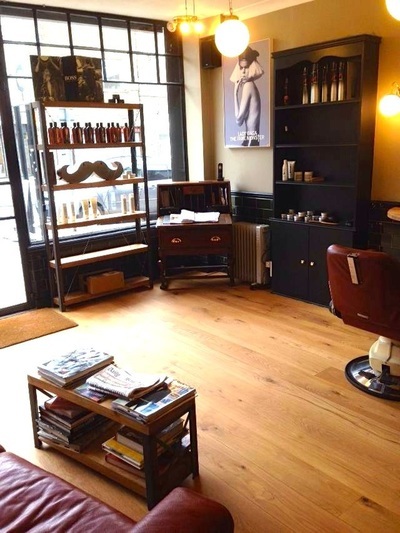 We offer our clients a relaxing environment, honest and creative approach to hairdressing and value for money; all in a conveniently placed salon with parking for customers at the front and rear of the salon. We are also within a short walk from the High Street and Station. Our haircare products of choice include American Crew, Atomix, British Hair and Matrix Biologique.